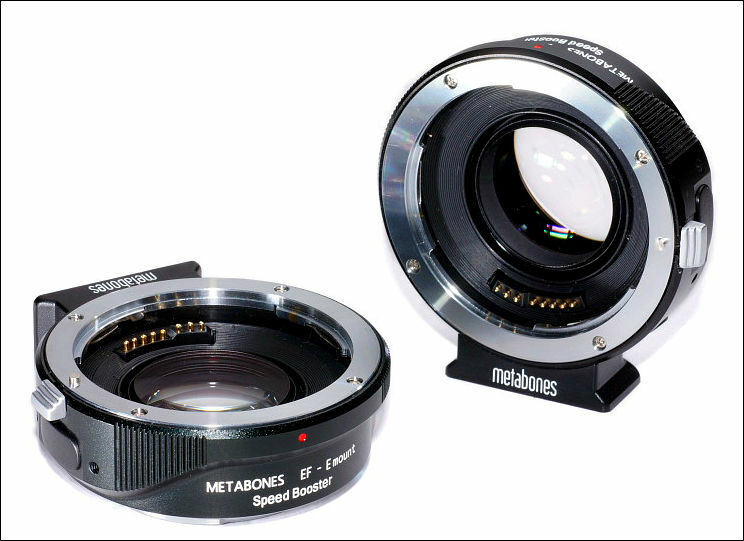 This is 0.71x metabones focal reducer located in the lens adapter. Philip Bloom made big mostly like marketing text (and it is, as it is present) full of inline advertisment (almost as text volume), as this thing will have issues anyway. So, wait and do not jump. 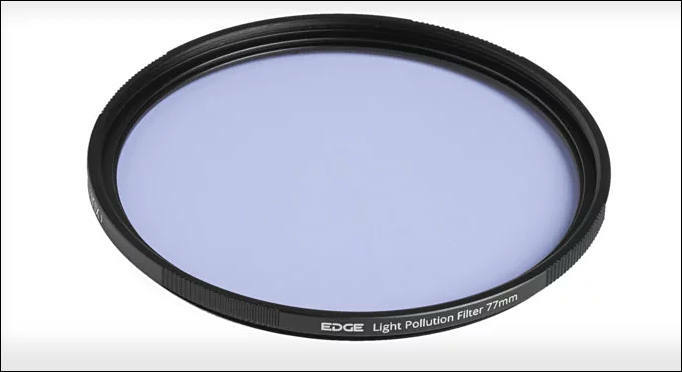 Available in two size, and also separate from filter holder. 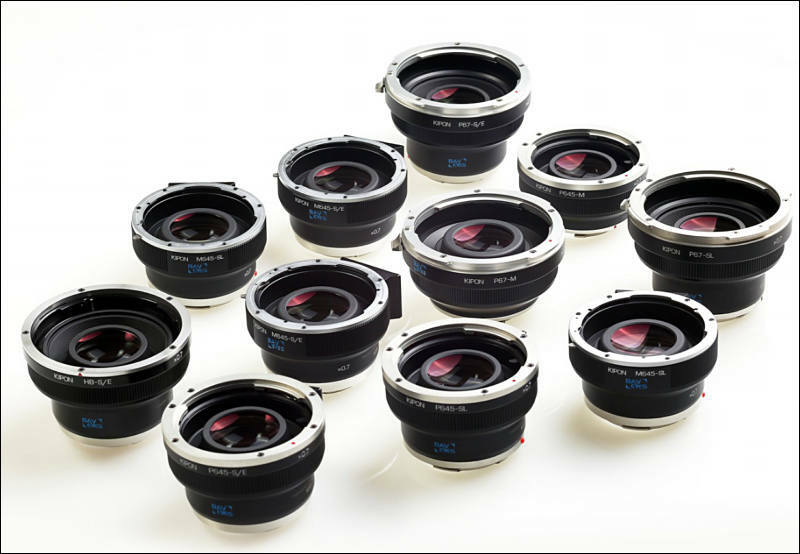 KIPON start to deliver 8 models new 0.7x Baveyes/focal reducer for new Nikon Z mount & Canon R mount cameras, increased Baveyes lineup for using medium format lenses on full frame cameras from 24 to 32 models. 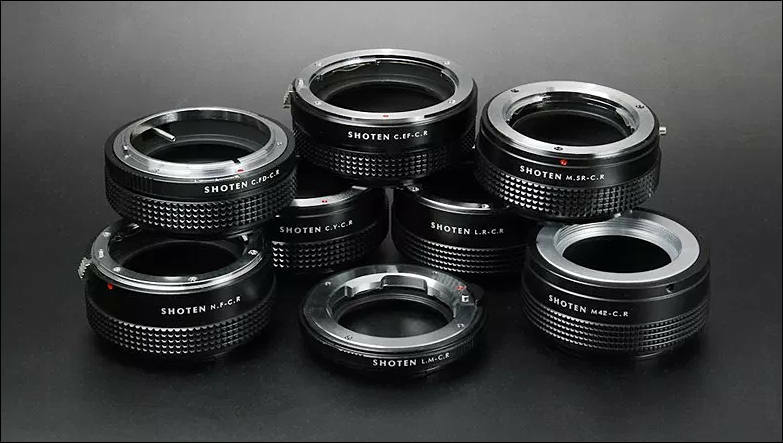 KIPON Baveyes introduces a line-up of the world's first lens adapters that bring the famous medium format optics to Sony E, Leica SL and Leica M, Nikon Z, Canon R 35mm full frame cameras, virtually eliminating any crop factor image loss and maintaining diagonal angle of view. 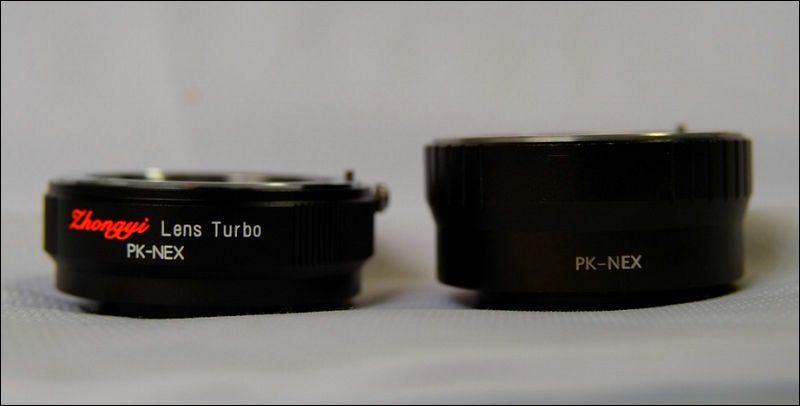 The transformation results in a 0.7x factor to the original lens focal length with a gain of one stop in lens speed. 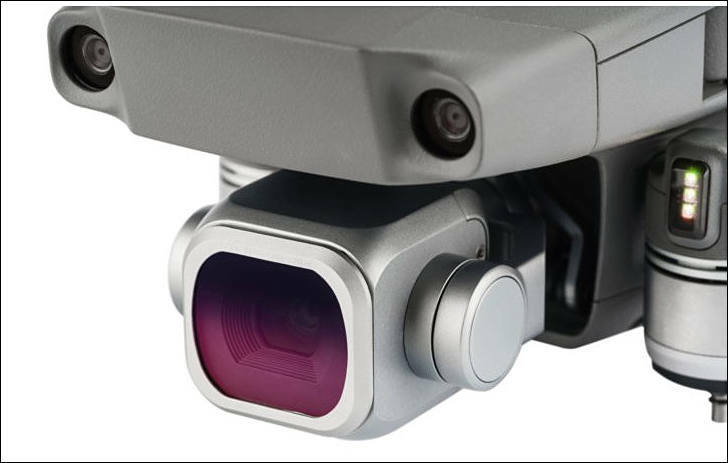 Foremost in the advanced adapters, is the custom designed five element multicoated formula by German optics research institution, with the ability to use full frame SLR lenses on crop sensor camera bodies and mirrorless cameras. 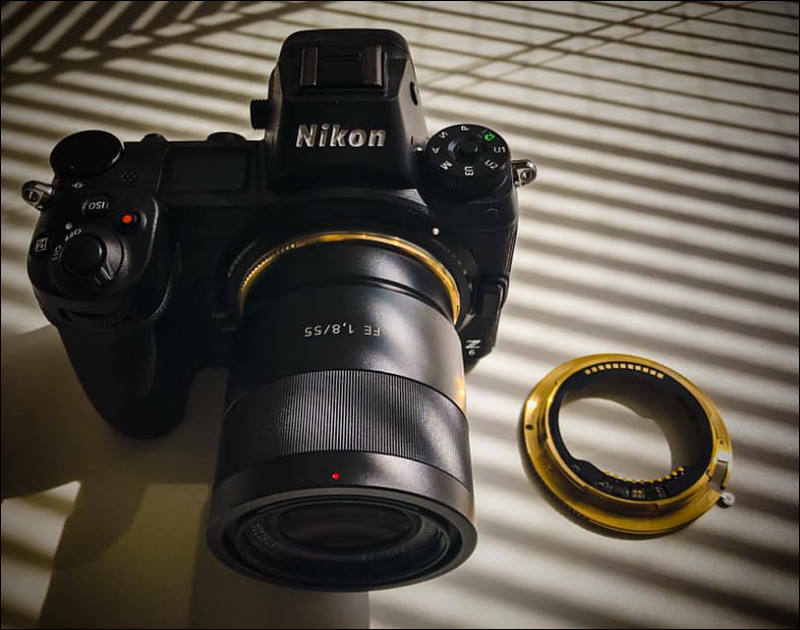 Many medium format lenses are legendary for contrast, flare resistance, color saturation, bokeh and are in a class of their own compared to even the best 35mm format glass. 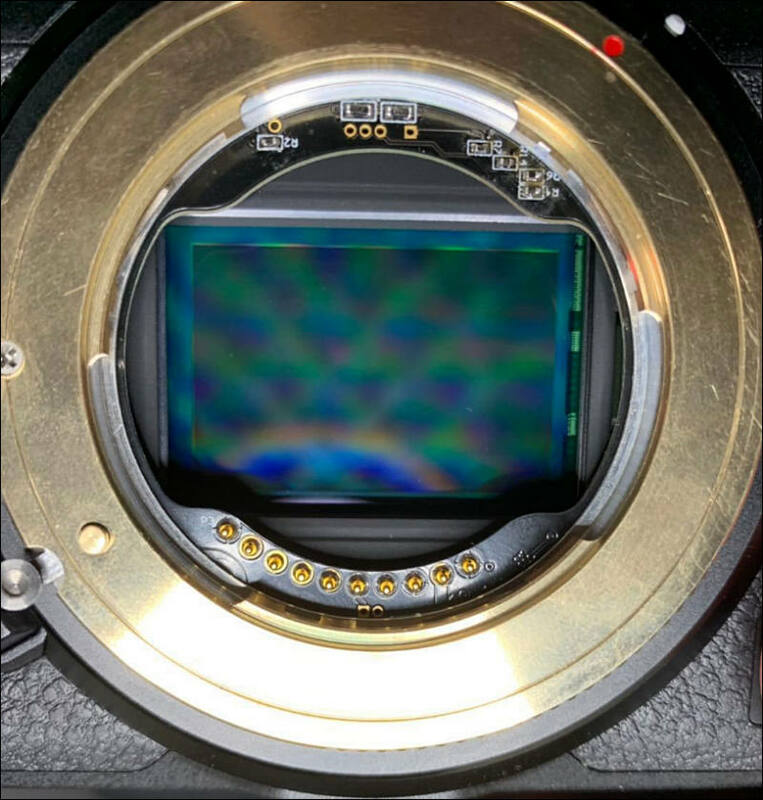 And the Sony, Leica, Nikon, Canon image sensors, in the heart of their robust camera bodies, give new life to these medium format legendary lenses. 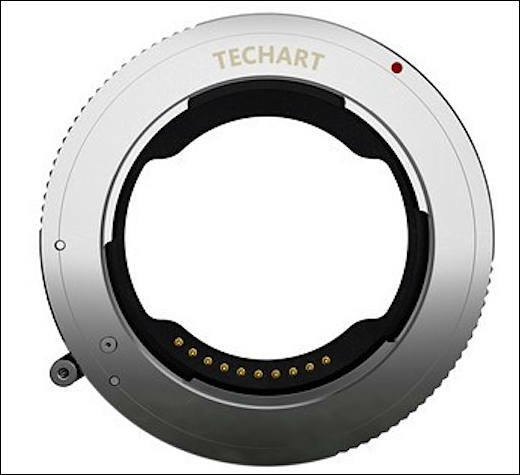 The retailer price for these optic focal reducer is 695 USD,can order from Amazon Japan and Tmall China and Ebay factory shop from this week. 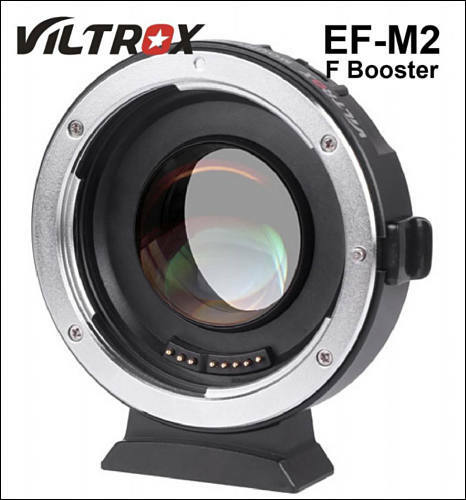 Viltrox came out with the first cheap electronic focal reducer. 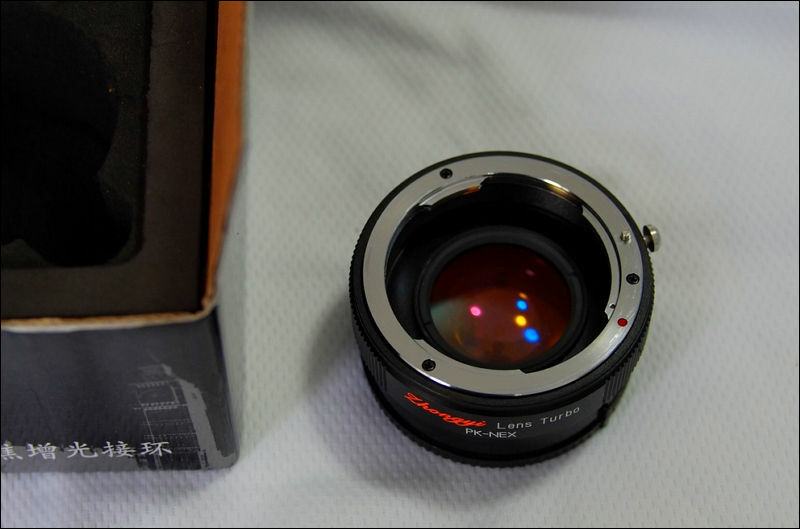 I got it because I'd like to use some Canon lenses that have no aperture ring. 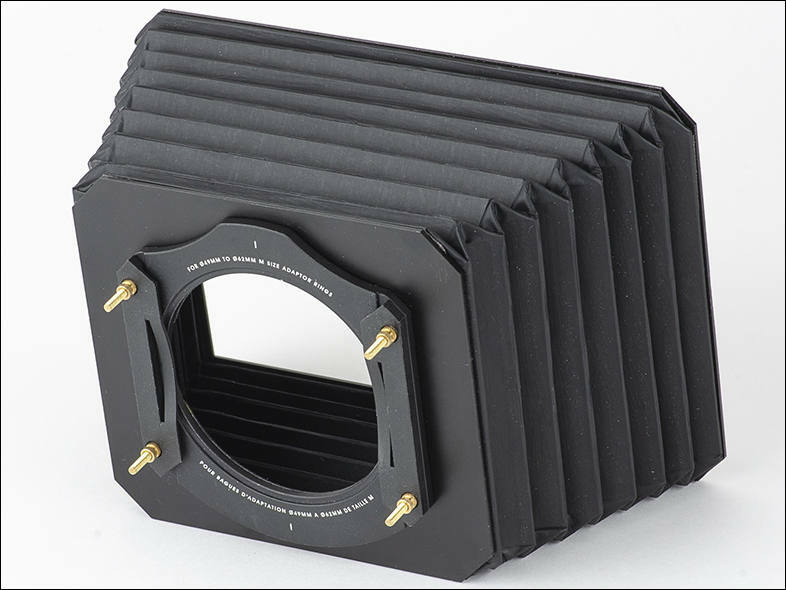 Sadly, corners are not quite as sharp and there is a little more bulging. 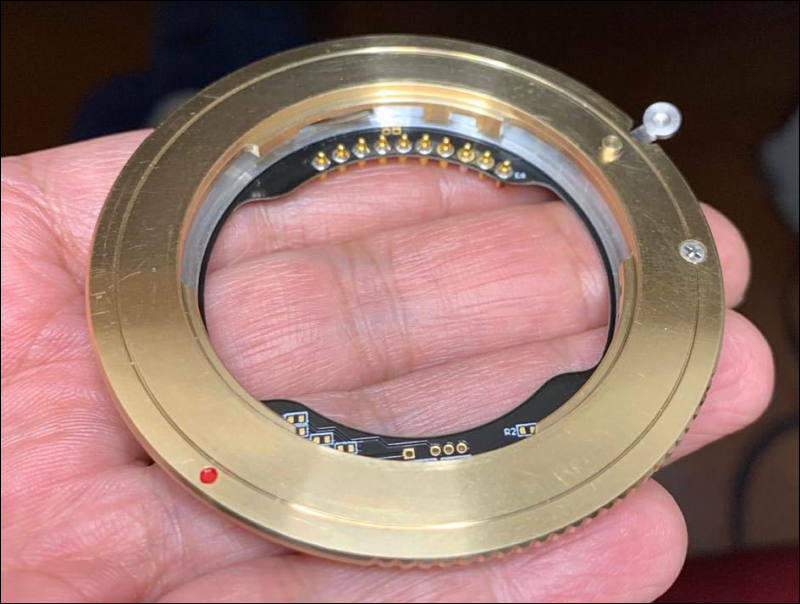 Also, inside the adapter is less space because of electronics, and some vintage lenses wont fit without cutting protruding pins. 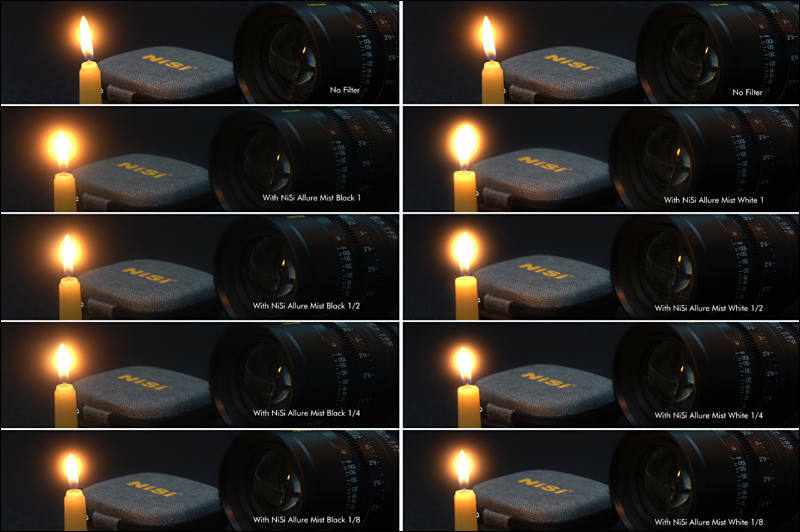 check out these straight-out-of-camera JPGs from the Sony A6500. 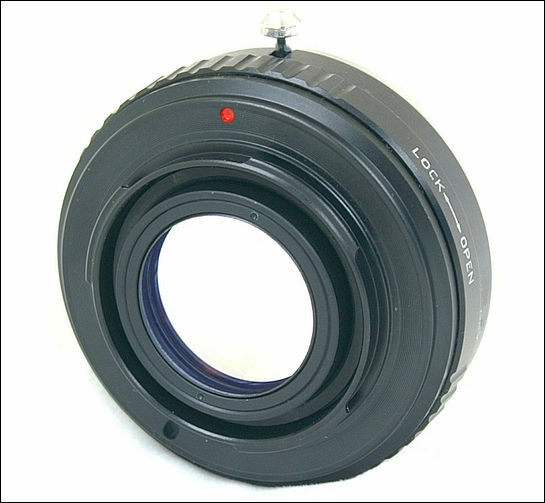 ... what are your experiences with c-mount adapters? 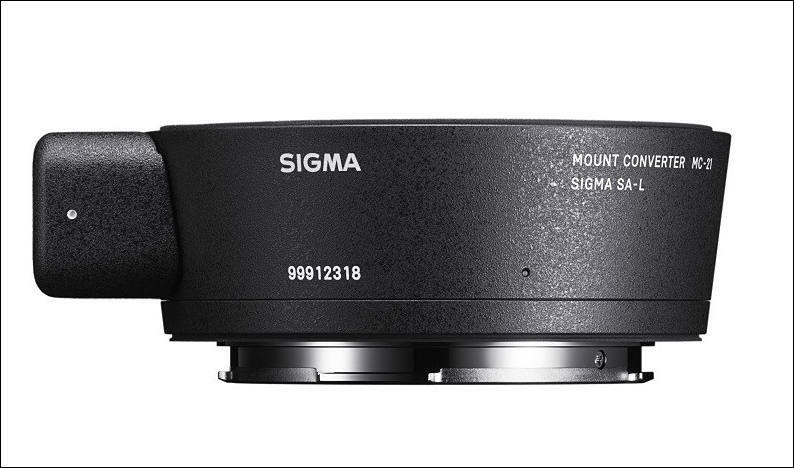 How do you adjust your c-mount lenses to have proper focus to infinity? 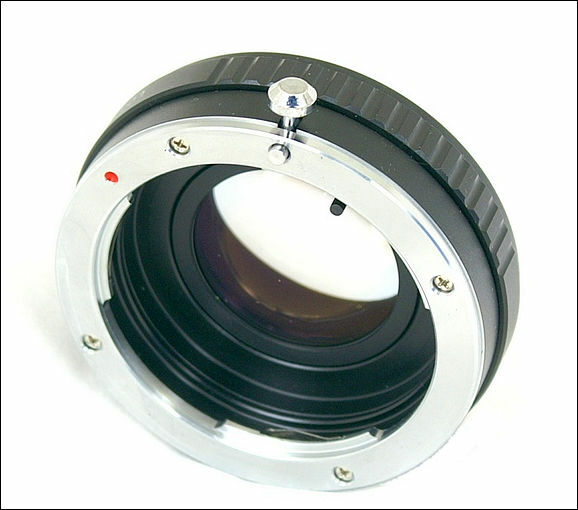 I thought I just have to buy a precisely machined adapter and all those lenses will fit just how they should. 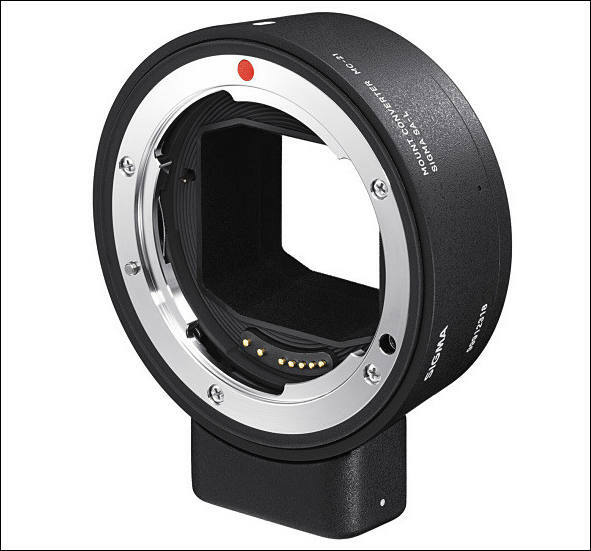 Now I own about 5 different c-mount adapters (latest is the METABONES adapter) and non of them seam to match the required flange back. 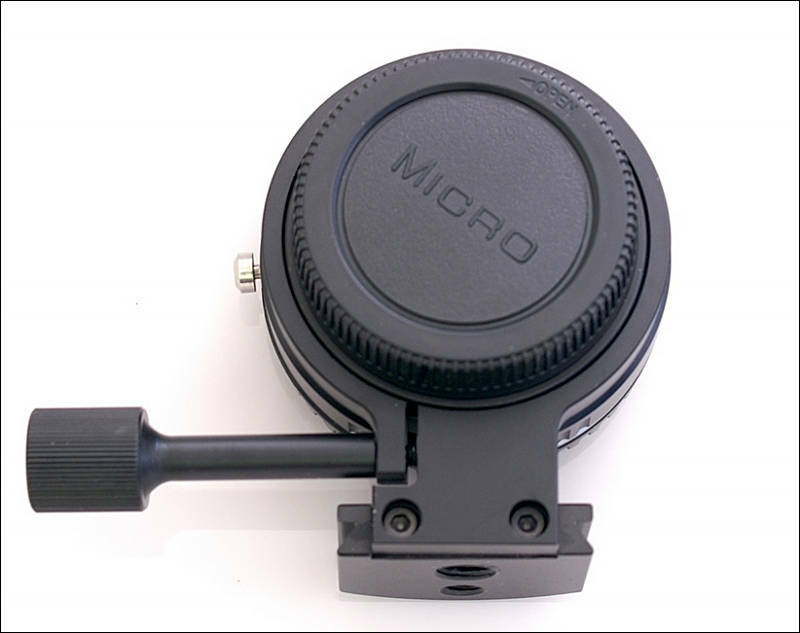 Do you have to loosen all those tiny screws on the lens and adjust it to your camera/adapter?? 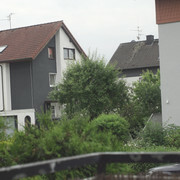 Above is Nikon F/G - m43 0.71x. 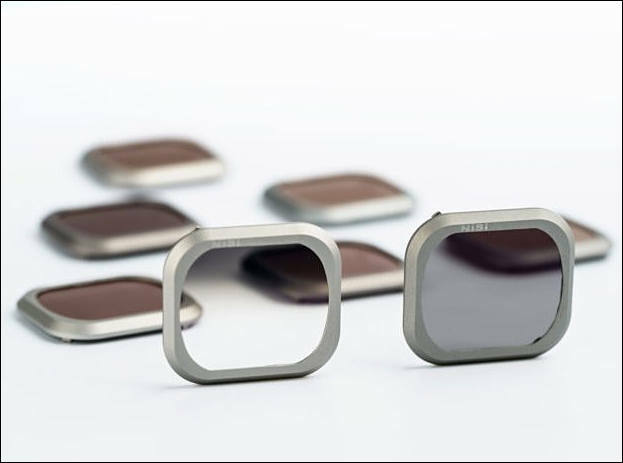 Improved optics making is sharper than Mitakon offerings. 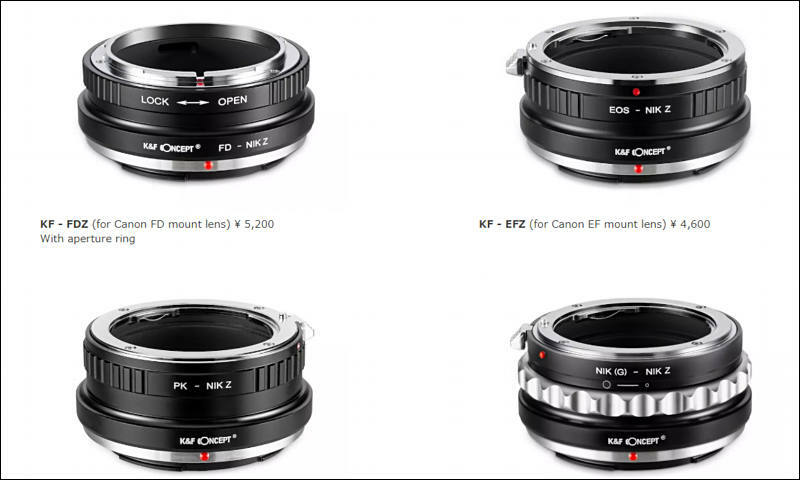 Shipping: Price already includes shipping for all countries. 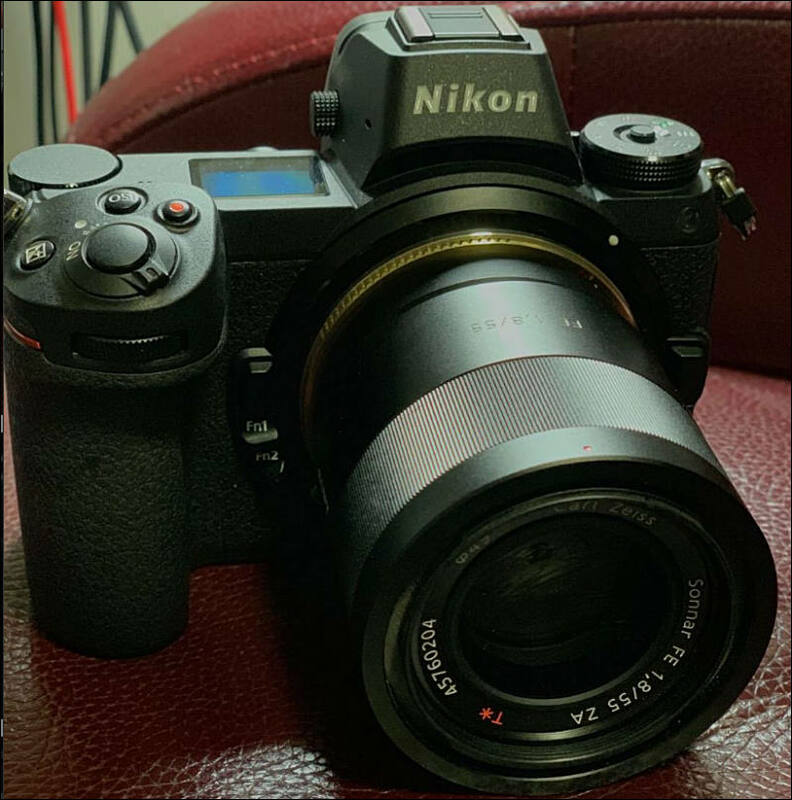 I want to buy this adapter. 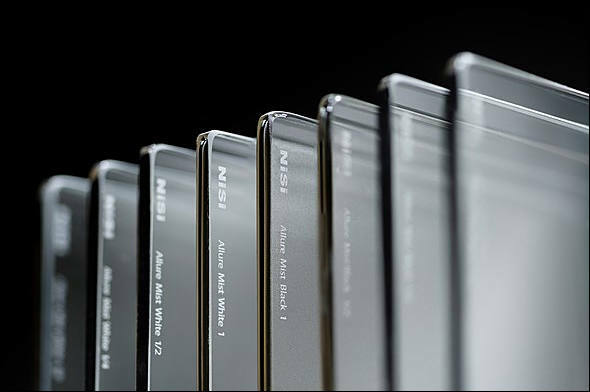 To coincide with the exciting launch of F3 full-frame prime cine lenses, NiSi has also released Allure Mist White/Black and anamorphic filters; adding to their already burgeoning range of cinema filters. 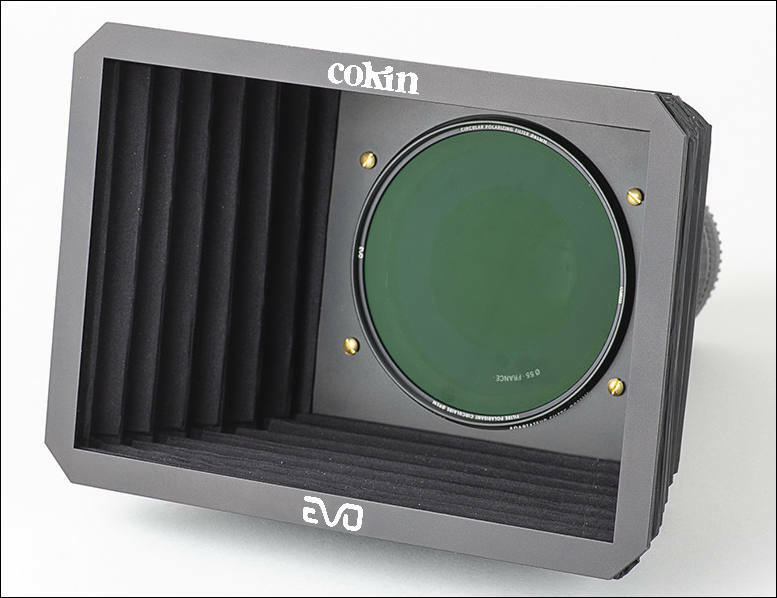 Available in sizes 4x5.65”, 6.6x6.6”, the new filters will further assist filmmakers to capture their intended artistic expression with every shoot.